Delegates at the previous Diversity Conference. 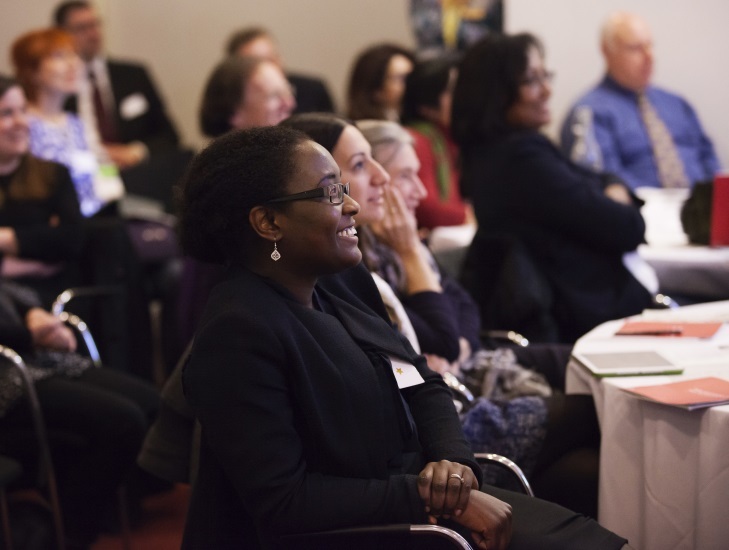 This year, the Society’s Annual Diversity Conference will explore ways to remove barriers to participation in STEMM education. Sir Venki Ramakrishnan, President of the Royal Society, gave a welcome address at the conference, in which he urged greater efforts to identify barriers to inclusivity and to breaking down those barriers. Full speech is available here. Sarah-Jane Leslie is the Class of 1943 Professor of Philosophy, Vice Dean for Faculty Development, Director of the Program in Linguistics, and Founding Director of the Program in Cognitive Science at Princeton University. Much of her academic work focuses on how we categorize and generalize information about the world around us. As part of this project, she examines how the language young children hear shapes their perception of social groups, and how this relates to stereotyping and prejudice. Most recently, she has been examining gender gaps in educational and career choices, and her work on the topic was named as one of 2015’s most interesting scientific findings by Edge. Leslie is the recipient of multiple grants, including from the National Science Foundation and the National Institutes of Health. In 2015, she delivered the Gareth Evans Memorial Lecture at Oxford University, and won the Stanton Prize from the Society for Philosophy and Psychology. Her work has been covered extensively in the media, including by The New York Times, The Washington Post, and The Wall Street Journal. She has appeared on NBC, NPR, WHYY, CBC Radio, and Science Friday. Jane Clarke is Professor of Molecular Biophysics in the Chemistry Department of the University of Cambridge. Her research is multidisciplinary, combining single molecule and ensemble biophysical techniques with protein engineering and simulations to investigate protein folding, misfolding and assembly. Her small research team includes chemists, biochemists and physicists. Jane Clarke’s career is somewhat unusual. After several years teaching science in comprehensive schools she started a PhD at the age of 40 with Professor Sir Alan Fersht in Cambridge. After a postdoctoral fellowship in protein NMR spectroscopy at the MRC Centre for Protein Engineering in Cambridge, she won a Welcome Trust Career Development Fellowship and joined Cambridge University in 1997. 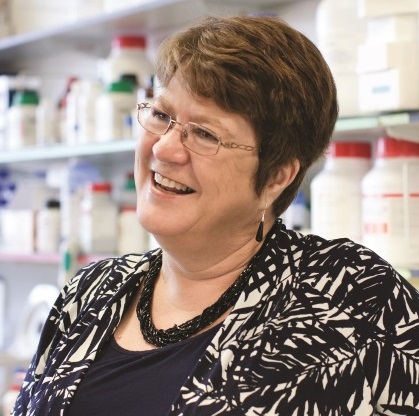 In her role as Deputy Head of the Chemistry Department in Cambridge, Professor Clarke became involved in mentoring, career development and leadership training for scientists at all stages in their careers. She is particularly interested to support women to stay in science. As a mother and grandmother she knows that it is possible to combine family life with a successful career. 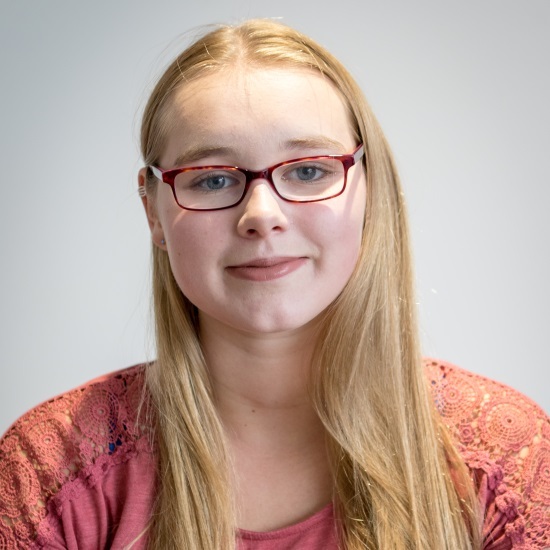 Alice is a member of Girlguiding’s national youth panel, Advocate. Advocate is a group of 18 Girlguiding members aged 14 to 25 who influence the direction of the charity’s research and advocacy, and seek change to improve all girls’ lives. They are a leading example of how girls and young women can speak out and be heard at the highest levels. 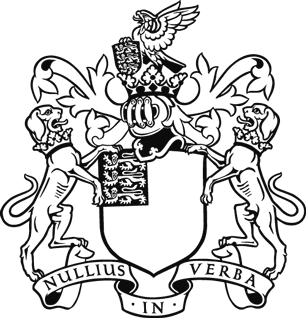 Grahame Price is CEO of the recently formed University Schools Trust (UST). Grahame is also Executive Headteacher of St Paul's Way Trust School (SPWT), the lead school in the UST. 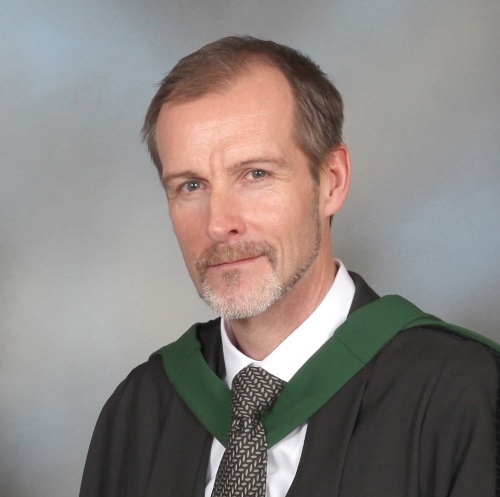 Grahame has led SPWT since 2009 and during this time the school has built an excellent reputation for STEM learning. Professor Brian Cox is Patron of SPWT and has hosted their renowned Science Summer School since 2012. SPWT has an outstanding track record of supporting its learners into Higher Education. This year 96% of Year 13 students went to University, two thirds to study STEM related subjects and 60% to study at Russell Group Universities. Around 70% of students at SPWT receive Free School Meals (FSM), 90% are of Black and Minority Ethnicity (BME). Katherine Sparkes is a global entrepreneur and charity changemaker. 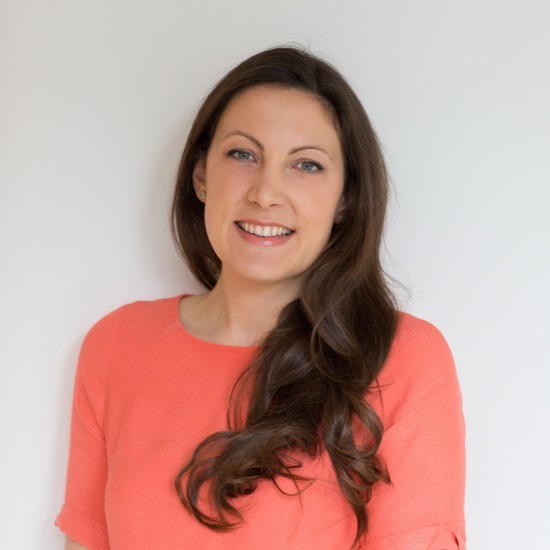 Katherine founded Flamingo Creative, a corporate responsibility consultancy which helps businesses function ethically and responsibly as well as providing management consultancy services to the third sector. Her work includes acting as CEO for a variety of charities – including the Lightyear Foundation where she’s launched science labs across Ghana as well as starting up the Sensory Science programme breaking down barriers to disabled children to participate in STEM. 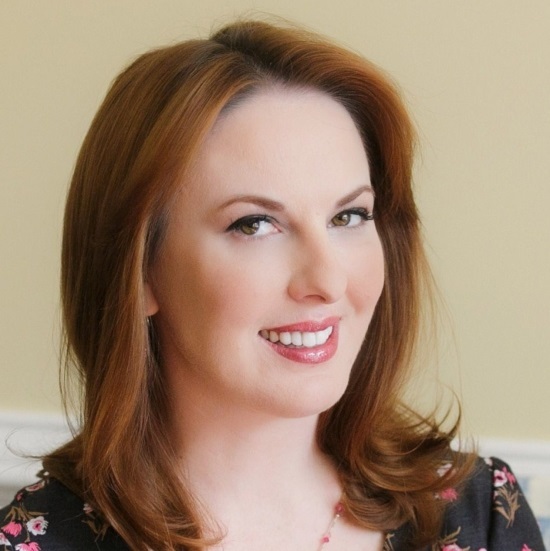 Katherine has worked with global corporations such as KPMG, Accenture and Credit Suisse, as well as with the British government, where she is a regular speaker at the Cabinet Office. Katherine also founded and runs two international not-for-profit organizations; Styleability, providing adapted fashion for young disabled adults, boosting confidence and enhancing independence plus inclusive ballet school Flamingo Chicks; where disabled children can access dance alongside friends. Katherine has won numerous awards for her contribution to the global community including JCI’s Ten Young Outstanding Young Persons of the World Award, a Point Of Light Award from the British Prime Minister and most recently was ranked on the Independent’s Happy List for people who improve the lives of others. Rosamund McNeil is the Head of Education and Equalities for the National Union of Teachers. The NUT represents teachers and school leaders in all phases of education in England and Wales and has over 300,000 teachers in membership. 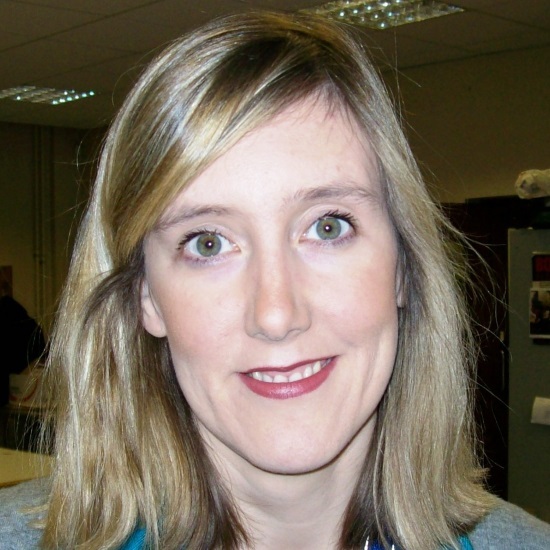 Rosamund is a qualified solicitor and worked in commercial practice before joining the National Union of Teachers team. Previously to holding this post, Rosamund was the policy lead for the National Union of Teachers for ten years in the area of equalities and the curriculum and SEN policy. Rosamund lives in North London and is the mother of one toddler. 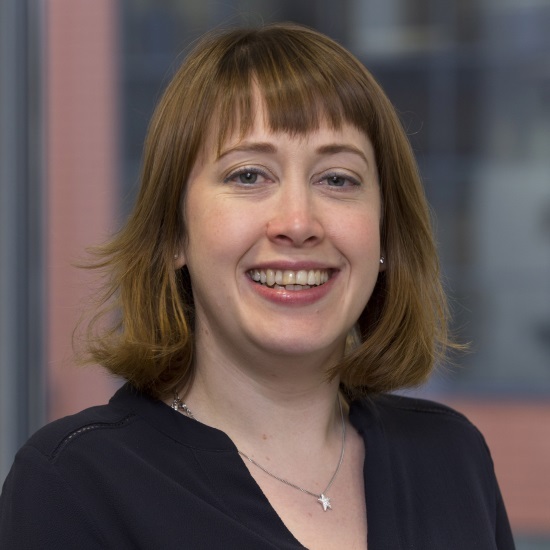 Lindsey Joy’s role at the North East Local Enterprise Partnership is Enterprise Co-ordinator – this involves bridging the gap between education and the world of work by bringing together key figures from business and senior leaders from education to work together on careers strategy. Lindsey is also committed to coordinating the Fuller Working Lives strategy for the region which aims to support businesses retain; retrain and regain workers aged 50+. The North East LEP has successfully piloted the Gatsby Foundation’s Good Career Guidance Benchmarks – which aim to ensure that each and every young person has access to quality careers guidance. Lindsey has significant experience in the third sector, and her background in teaching equips her for working successfully with the region’s schools and colleges. Kevin was appointed as the Chair of the Board of Trustees at the Windsor Fellowship in 2012. He is a Group 11 Graduate Windsor Fellow, sponsored by the Foreign and Commonwealth Office and was previously the Director of Higher Education and Employment Programmes at the Windsor Fellowship. 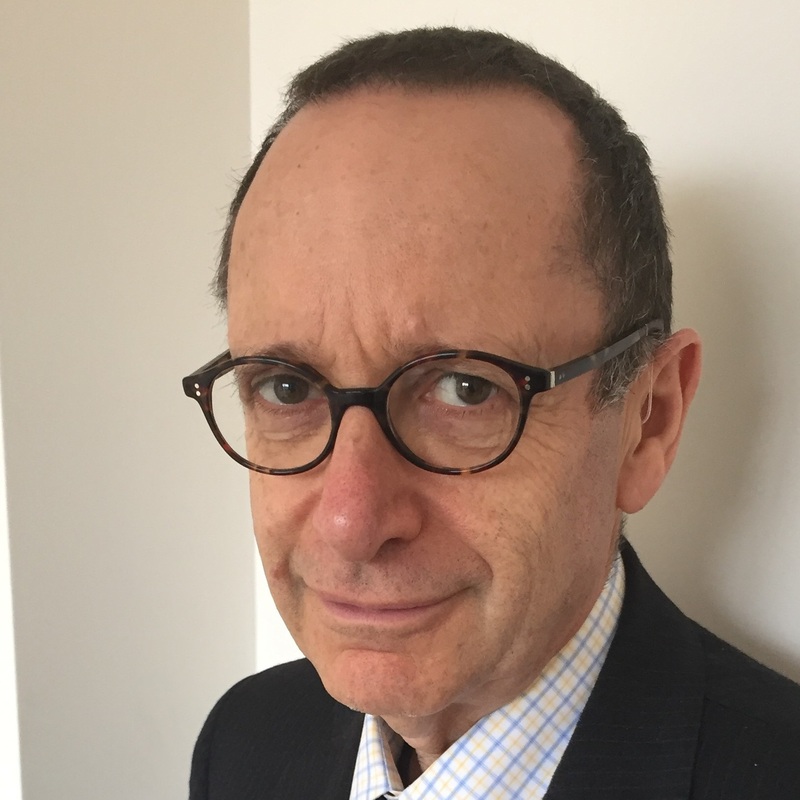 Kevin joined the University of Oxford as Head of Equality and Diversity in 2017. He is also the Vice-Chair of the Higher Education Race Action Group (HERAG), a sector wide body that promotes race equality, and an Athena SWAN panellist. 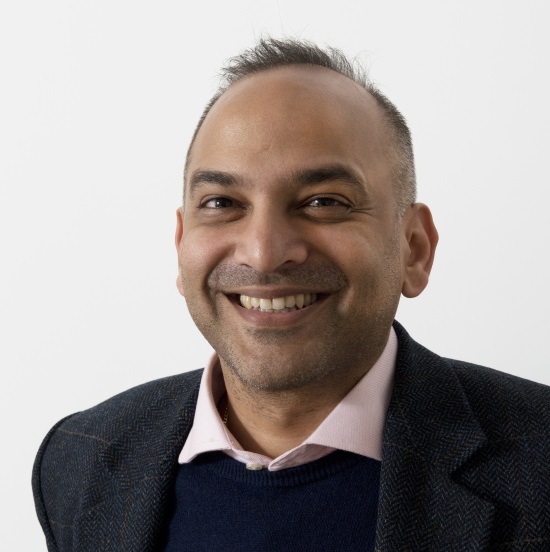 Between 2008 and 2016 he was an Equality and Diversity Consultant at the University of Cambridge and was a HR Strategy and Policy Partner at Birkbeck, University of London between 2016 and 2017. 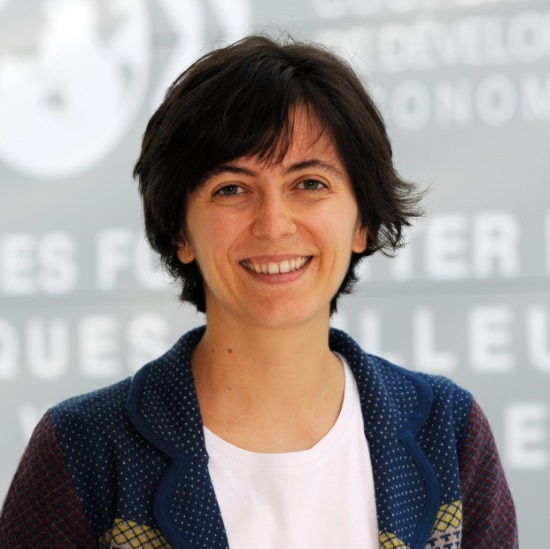 Francesca Borgonovi is a Senior Policy Analyst in the Directorate for Education and Skills at the OECD where she has been responsible for data analysis and analytical work in the PISA and the Survey of Adult Skills (PIAAC), with a particular focus on gender and socio-economic disparities in academic achievement student engagement and motivation and on the outcomes of migrant and language minority students. Her recent publications include The ABC of Gender Equality in Education: Aptitude, Behaviour, Confidence and Immigrant Students at School - Easing the Journey Towards Integration. Before joining the OECD Francesca was based in the Department of Social Policy and in the Centre for the Analysis of Social Exclusion (CASE) at the London School of Economics and Political Science (LSE), where she was actively involved in the development of theoretical and empirical research on poverty alleviation, redistribution, health, disability, and family policies. Francesca has been Adjunct Professor at the Paris School of International Affairs at SciencesPo (Paris) and held visiting positions at the Goldman School of Public Policy at the University of California, Berkeley and the London School of Economics. Francesca holds a PhD from the London School of Economics. Robin Perutz conducts research in the fields of inorganic chemistry, photochemistry and catalysis. Techniques devised by Robin have changed our views on the interactions of metals with small molecules. By providing understanding of chemical reactivities, they have enabled chemists to take a fresh approach to fundamental reactions and many industrial processes. Using time-resolved spectroscopy, matrix isolation and product analysis, Robin showed that transition metals can bind to weak ligands such as alkanes and noble gases. He studied the photochemistry of metal hydrides and revealed pathways for carbon–hydrogen bond activation — a reaction in which the bond between carbon and hydrogen is cleaved and replaced by a bond to another type of atom. Robin’s research on photochemistry is contributing to the great potential of solar fuels, which convert solar energy to chemical energy, as an energy source of the future. He has received a number of awards for his work, including the 2005 Nyholm Prize for Inorganic Chemistry. Notably, Robin is the son of Nobel Prize-winning molecular biologist, Max Perutz, himself elected FRS in 1954. 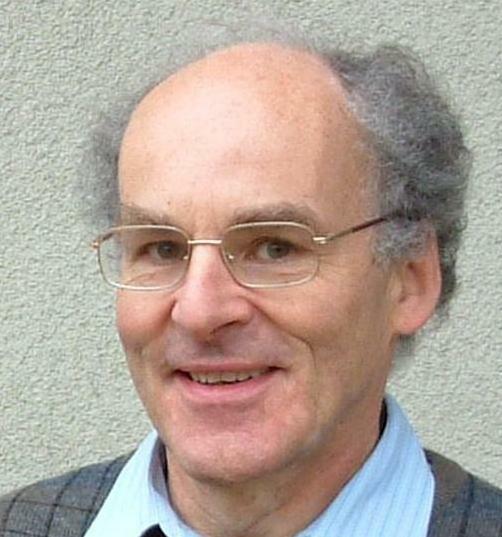 Bernard Silverman is a statistician whose research has ranged widely across theoretical and practical aspects of statistics. He has taken a particular interest in the ways that computing power has changed our ability to collect and analyse data. He has collaborated in many scientific fields and with various areas of industry and government. Following academic posts at Bath, Bristol and Oxford, he was Chief Scientific Adviser to the Home Office from 2010 to 2017. A former President of the Royal Statistical Society, his main current research interest is in Modern Slavery. 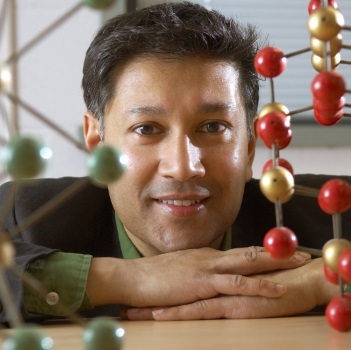 He has had a keen interest in diversity issues throughout his career, for example as chair of the UK Mathematics Trust, and member of the Home Office’s Race Board and of the Royal Society’s Dorothy Hodgkin Fellowships and Diversity committees.